The reasons behind this increase in the price are higher raw material costs and fall in rupee value. However, for all the current bookings, for which delivery has not been made and despite the terms of price applicable at the time of delivery, the increase would only be 50 per cent of the actual price increase proposed. While the base model price will be increased by Rs.30,000, the four-wheel drive variant will cost as much as Rs.50,000 more and the higher W8-AWD model price will be increased by Rs.55,000. All the prices are with reference to ex-showroom, Delhi. 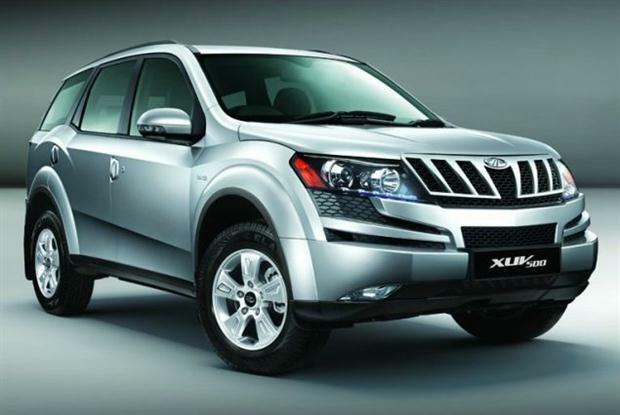 0 Response to "Mahindra's Sports Utility Vehicle, XUV500 to cost more from January 2012"